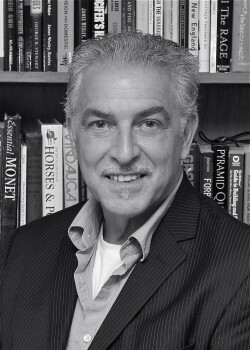 Peter Spellman is director of the Career Development Center at Berklee College of Music, where he provides strategic leadership and administrative oversight to the college’s career center and facilitates collaboration among college departments to ensure high-quality service to and engagement with the entire Berklee community. 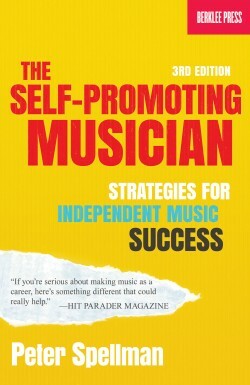 He is the author of several handbooks on music career development, including The Self-Promoting Musician: Strategies for Independent Music Success (3rd ed. 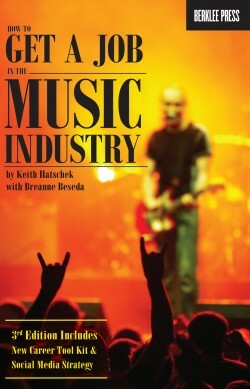 2013, Berklee Press), Indie Business Power: A Step-By-Step Guide for 21st Century Music Entrepreneurs (2nd ed. 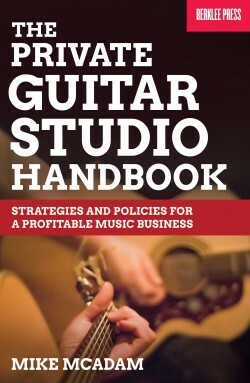 2016, MBS Business Media), Plan Your Band! 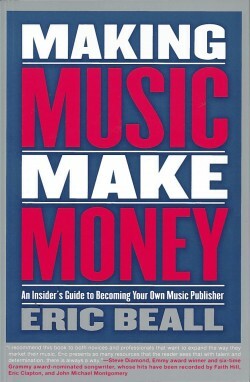 (2009, MBS Business Media), and Indie Marketing Power: The Resource Guide for Maximizing Your Music Marketing (3rd ed. 2012, MBS Business Media). As a composer, Peter has scored films for the National Science Foundation and composed video game soundtracks for Massachusetts General Hospital. 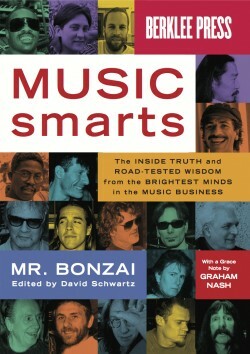 He has worked as an artist manager, booking agent, label director, and producer. 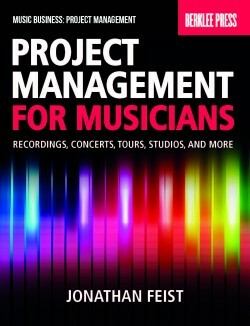 With over 30 years of experience as a performing and recording artist, he brings this experience to Berklee in order to help students effectively bridge their college experience to real-world opportunities in their chosen field.